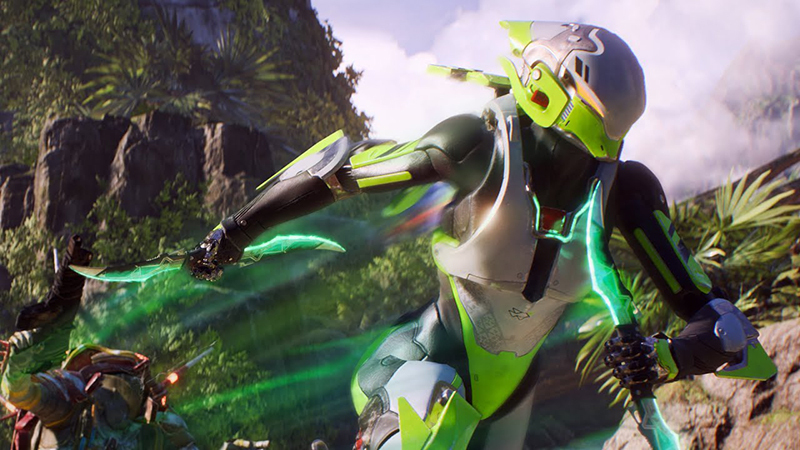 The new launch trailer for Electronic Arts (EA) and BioWare’s upcoming video game Anthem has been released, telling players to unleash your power as you suit up in one of four javelins and take on a world of danger. Check out the trailer below and grab your copy of the highly anticipated action-RPG on February 22, 2019, on the Xbox One, PC, and PlayStation 4! 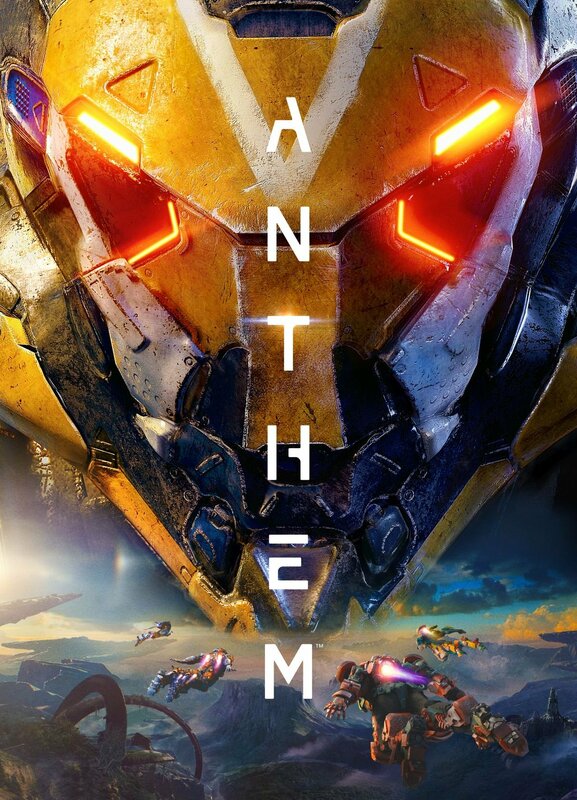 Anthem is a new shared-world action-RPG from EA’s BioWare studio where players can team up with friends as Freelancers — the bold few with the courage to leave civilization behind and explore a landscape of primeval beauty, confront the dangers you find and grow in power with every step. Up to four players band together to take on whatever perils you discover as a heroic team. As your friends support you in your journey, so do your victories and rewards benefit your friends. Players will wield an arsenal of Javelin exosuits, each equipped with unique weapons and abilities. You can customize them with the gear you earn and craft, then use them to fly, leap, and climb through a contiguous open world. The post Anthem Launch Trailer: Suit Up & Unleash Your Power appeared first on ComingSoon.net.